These are really great news: I had the honour and pleasure to collaborate on the book "Sketchits! 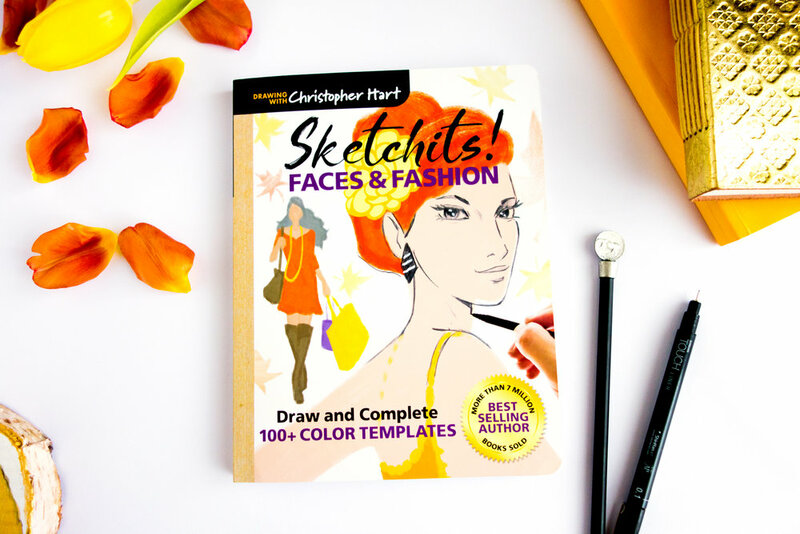 Faces & Fashion" by bestseller illustrator Christopher Hart. 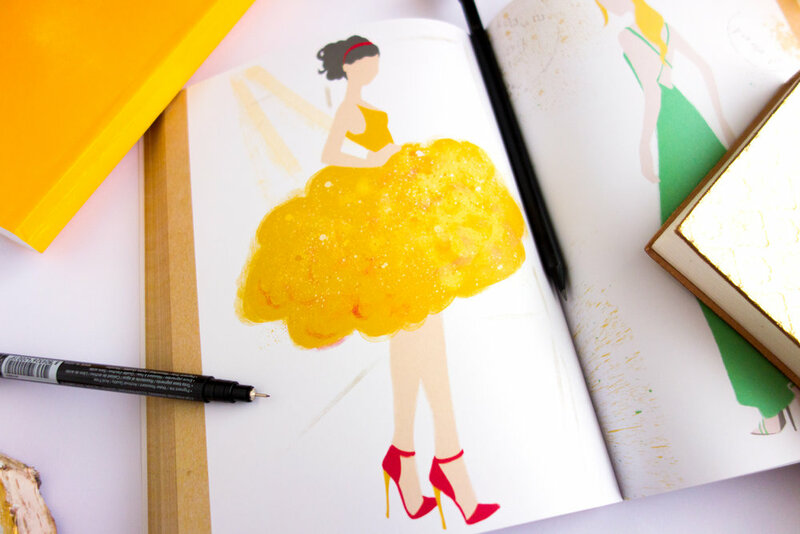 It is a book full of fashion and beauty figures as colour silhouettes where you can use your imagination and sharpen your drawing skills by adding the line work. 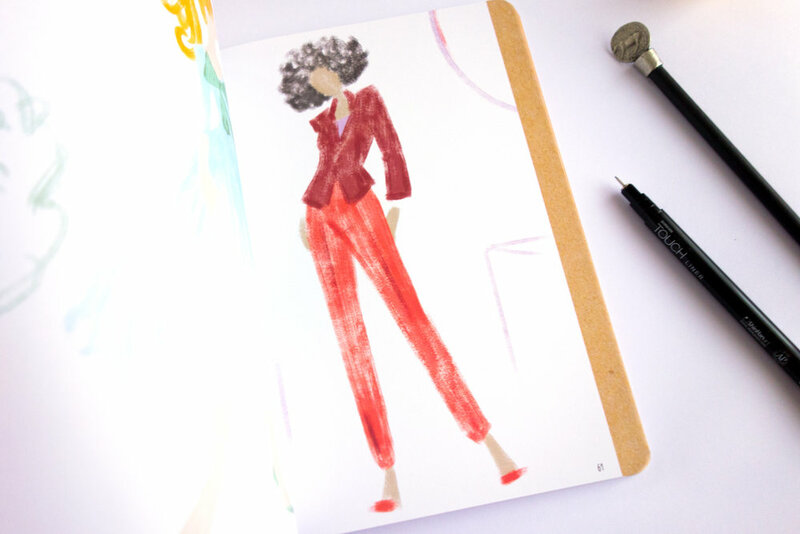 Clothing shapes, details, accessories, face expressions... all that is your part. My part was to create the colour work. Chris guides you through the book giving you drawing hints and showing, as examples, what happens when he draws over some of the figures, enhancing them and giving them life. 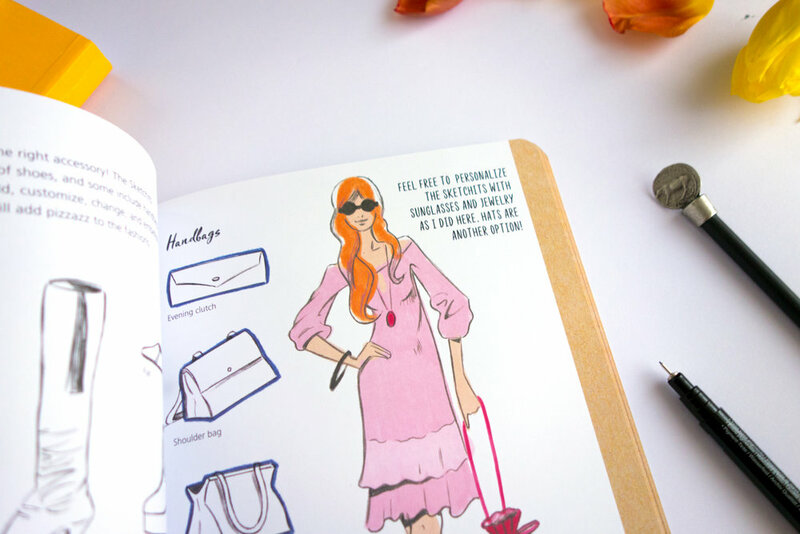 Oh, I would have been so happy having such a book when I was a teenager drawing fashion figures on every corner of my school books! The book will come out in a couple of months but you can already pre-order it on Amazon.